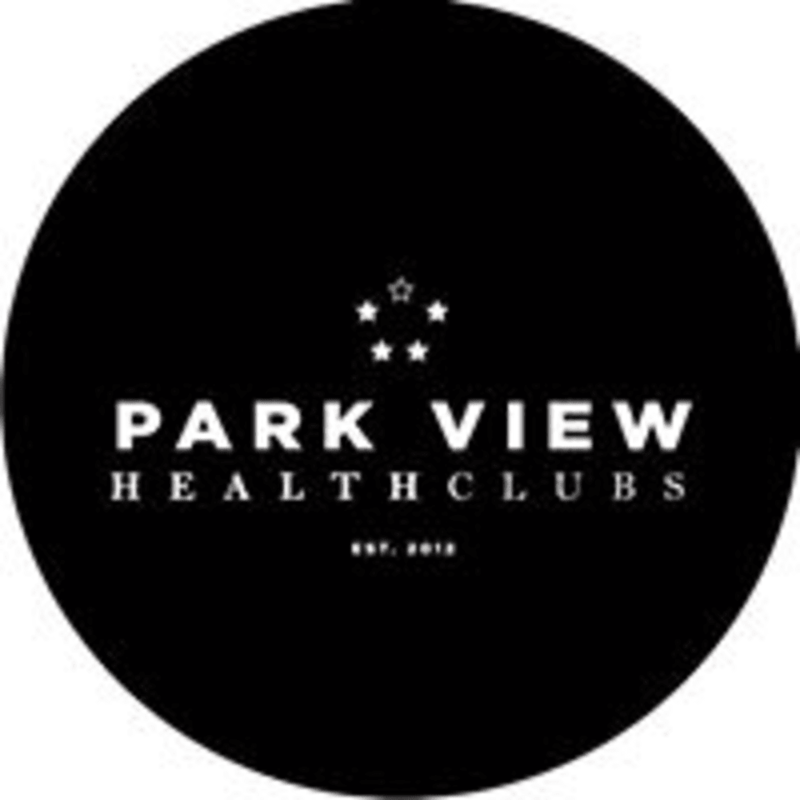 Start taking classes at Park View Health Clubs and other studios! High intensity athletic interval training working muscle group elements. Expect to exert maximum effort to keep you burning fat for hours after the class is over. If toning, sweating and suffering is what your after. Try this! There are no upcoming “Tread N Shred” classes on this day. Please wear comfortable active wear and well supported athletic shoes.Bring a valid photo ID to enter the gym. Park View Health Clubs - Colindale is located at 6 Heath Parade, Grahame Park Way in Colindale, London.